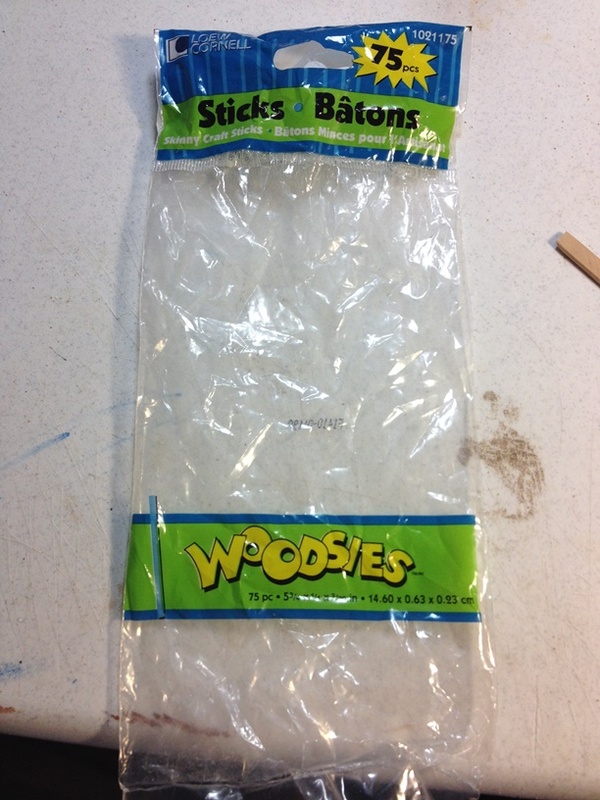 I guess the brand name is “Woodsies.” They come in a bag of 75 for about $4. They are a little more expensive than the ones I usually get, but those have LOTS of really warped pieces that I end up tossing because they’re worthless to me. 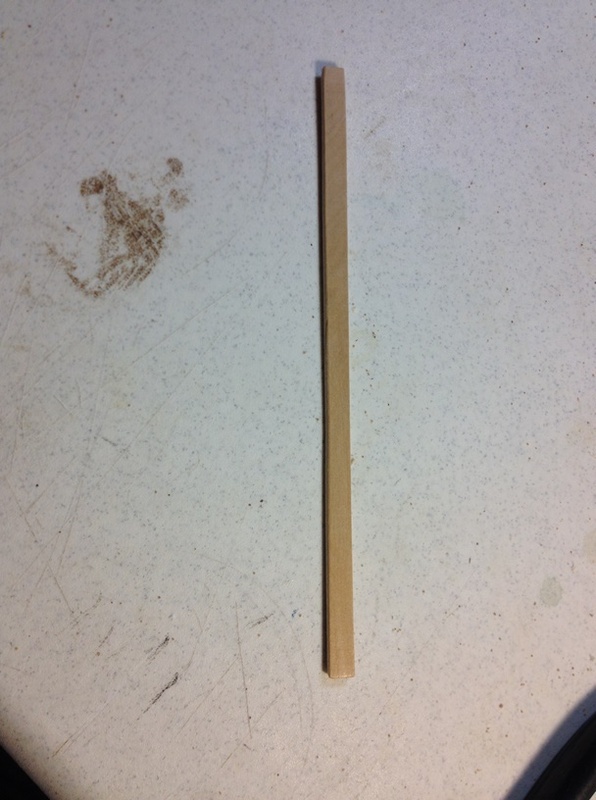 These sticks are all completely straight. 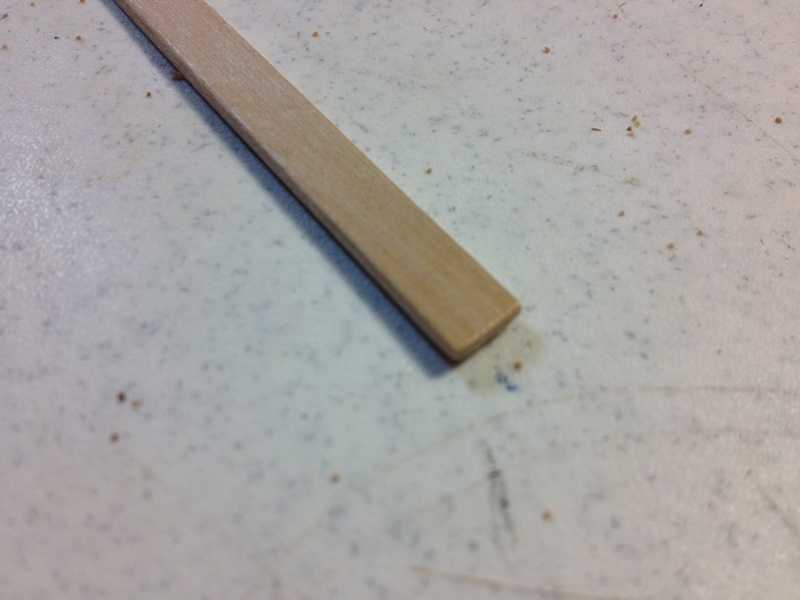 I tried to get a pic of the beveled edges, but it really just does not translate in the image. Anyway, just wanted to pass the info along. I hope someone out there finds it useful. And stay tuned, the next part of my terrain tutorial should be coming in the next few days! This entry was posted in Gaming, Mordheim, Terrain and tagged Games Workshop, gaming, Miniatures, Mordheim, table-top games, tabletop wargames, Terrain, wargames, Wargaming by Mike C. Bookmark the permalink. Excellent find! I could see this working well for shingles or gutters. Thank you for sharing!